Many people understand that chiropractic is a simple yet effective way to relieve a number of pain conditions, but an increasing body of research suggests it can also boost immunity. In our office in Dallas, TX, we help patients with both musculoskeletal pain and overall health and wellness. Earlier research has indicated that spinal adjustments can affect specific immune responses in both healthy participants and back pain patients. However there have been no major literature review articles of the overall effect of chiropractic care on immunity. In a recent presentation at the 9th Chiropractic, Osteopathy, and Physiotherapy Annual Conference in the UK, Jack Neil of the Anglo-European College of Chiropractic analyzed the existing literature on spinal manipulative therapy (SMT) and immune responses. After examining the research up to January 2012, Neil confirmed that spinal adjustments are associated with a central anti-inflammatory response. Research indicates that SMT may lead to a down regulating of pro-inflammatory cytokines and an increase in antibodies involved in the immune response. Furthermore, SMT may increase the creation of tiny cells called leukocytes which assist the white blood cells in fighting off a threat. SMT may also affect Natural Killer cells, interleukin-2 activity, TNF-a levels, cortisol, and b-endorphin levels. The mechanisms driving these processes are still unknown, however. There isn't enough research yet to know whether these inflammatory changes result in a reduction in symptoms. "Most research to date has focused on asymptomatic patients with short-term improvements. The challenge now is to clinically observe long-term health benefits in symptomatic patients," Neil concluded. While more research is needed, current evidence indicates that chiropractic adjustments can result in favorable improvements in the immune system. These immunological changes may show us why chiropractic can decrease inflammation and pain while boosting overall wellness. We have worked with many people in Dallas, TX boost their health. 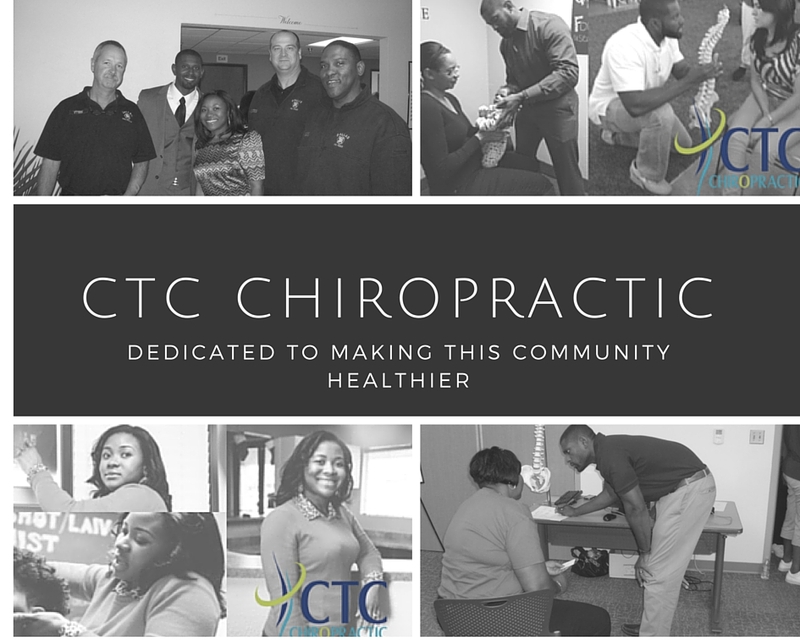 If you would like to experience the advantages of chiropractic care, call CTC Chiropractic at (214) 750-9600 for an appointment today.